What does this planet represent? What if you have a strongly placed Neptune in your natal chart? What if you have a Neptune transit to your natal Sun? First of all: what does Neptune represent? Neptune is the planet that brings 'vagueness' into our lives. There are no boundaries and limitations. It is not so defined and there is not really a structure that gives form. In modern astrology Neptune is the ruler of Pisces. In traditional astrology however Neptune is not considered as the ruler of Pisces. Jupiter is their ruler. And yes you could say that Jupiter is also a planet that broadens our ways of perception. If you have Neptune on one of the axes of your birth chart: the Ascendant, the Midheaven, the IC or the Descendant, or if Neptune makes an aspect with one of your personal planets, you will also experience that ability of going through many boundaries. 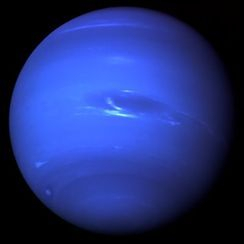 Neptune is also associated with being psychic because it is just that planet that looks beyond of what our senses can perceive. It increases the sensitivity. Not that you would be a sissy, but you are sensitive to impressions and situations. These are the people who don't make conclusions by their thinking but by their feeling. Neptune stays about 14 years in a sign. This planet will continue to be in Pisces up until 2025. Four signs will experience a shift in a rather challenging way.These signs are Sagittarius, Gemini, Virgo and Pisces. Neptune will then make a square (90 degrees) with your Sun (Sagittarius and Gemini) or an opposition (Virgo) or a conjunction (Pisces). For the Sagittarius, naturally a character who can deal with 'the bigger picture' there will be the least problems. That they don't always know clearly where they stand in life, is balanced by a feeling and a knowing of 'it'll be okay'. Gemini will feel slightly more tension because Gemini likes to think about everything and think about the planet Neptune... It is simply beyond reason. Neptune will oppose Virgo. Virgo naturally like order and can have difficulties with the chaos that Neptune represents. It will not be evident to let go of things and this is exactly what Neptune is reflecting for Virgo. A need to let go. 'Go with the flow' is a phrase which is not really typical of the Virgo and the harder this sign would object, the more the Virgo enters in the fog. 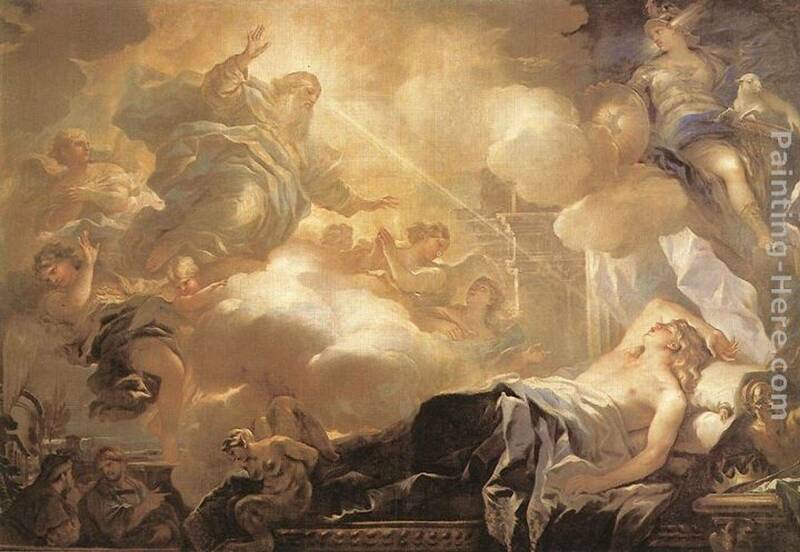 Virgo does not like chaos but the mist of chaos that Neptune offers is not always negative. So if you're a Virgo, try to surround yourself with people who apparently "float through life". There you can learn a lot from. Piscians could do just the opposite: in the coming years surround themselves by people who are structured (and maybe in their point of view a bit boring). But they will support them for the years to come. Neptune conjunct the sun can ensure that everything runs more challenging. There is less energy, and it is sometimes difficult to distinguish between what is real and what is fantasy. The border is too vague and has been so vague already for Piscians. So, try to attract people who have a strong backbone and help you to structure your life and manifest all the ideals and inspiration that you will be offered.